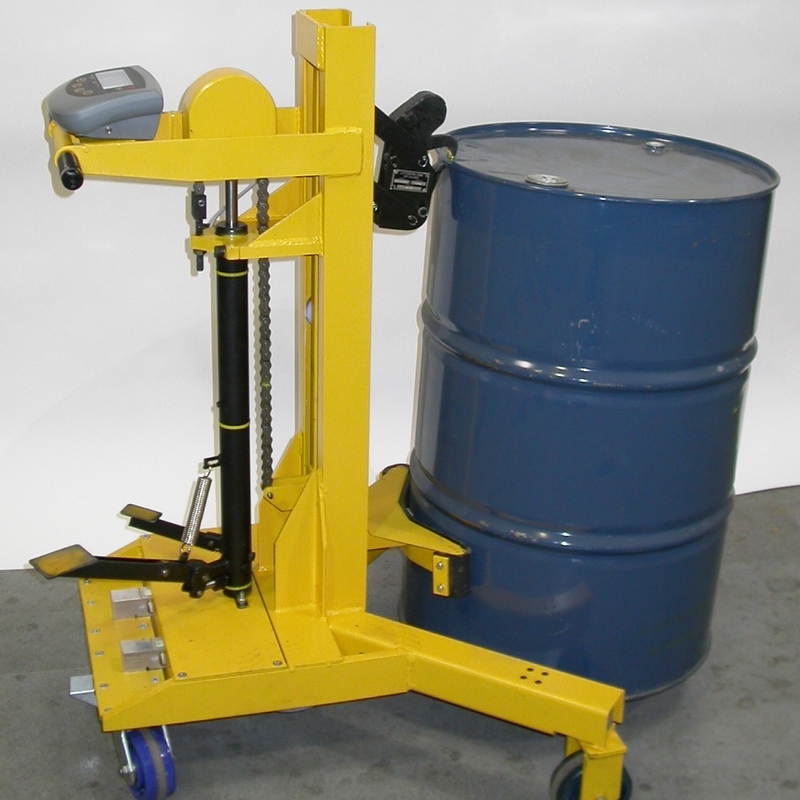 The ERGOmatic range of Pedestrian Drum Handlers is a safe and effective portable drum handler and is ideal for moving drums to and from pallets, skids, scales and spill or containment pallets. Parrot-Beak® Clamping mechanism grabs any steel, fibre or plastic drum automatically in lift operation. Its unique V shaped straddle leg configuration with telescopic adjustment settings for 272kg, 363kg and 454kg capacity. Cushioned belt-cradle protects drum sidewall during lift, lower and transport function. Ergonomically efficient design with foot pedal lift/lower feature and adjustable lowering speed control. 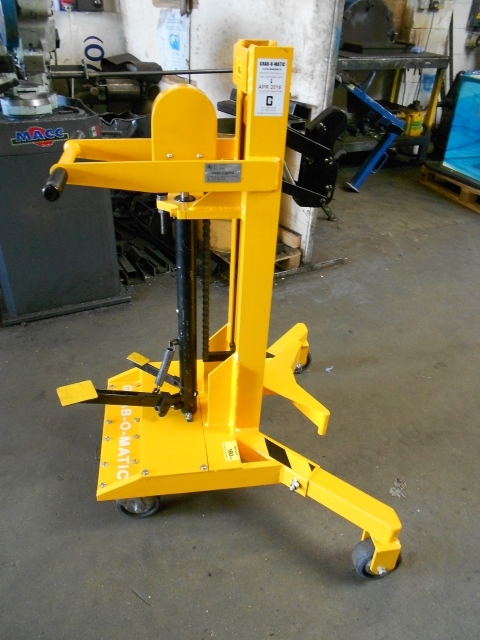 Standard lift height of 500mm with 960mm lift available as option. 25mm rise per stroke of foot pedal. 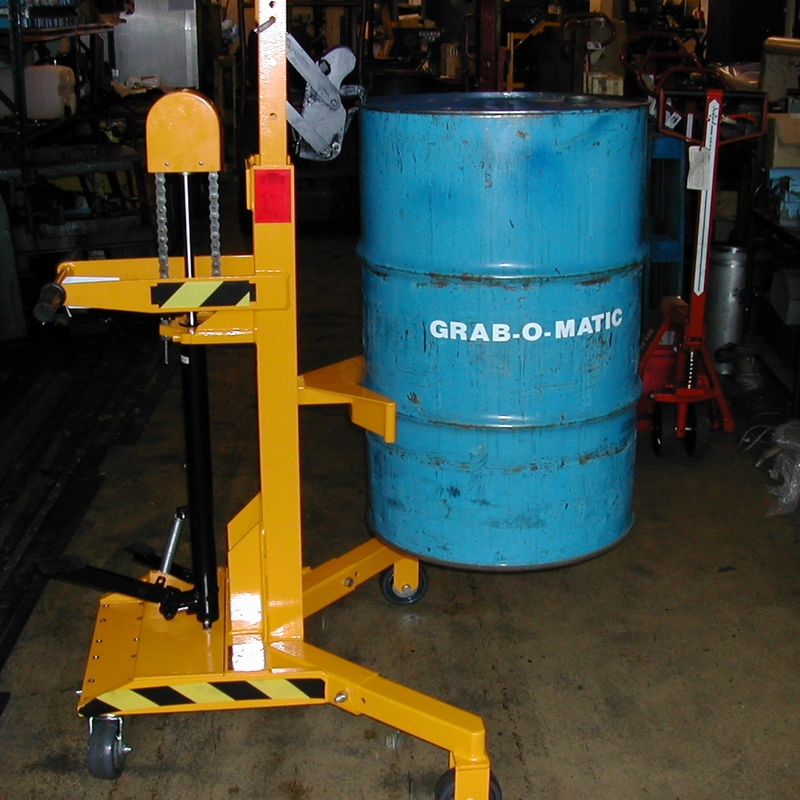 Standard ERGOmatic pedestrian drum handler fitted with a weigh scale. 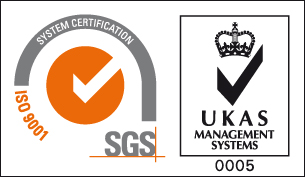 The standard ERGOmatic can lift a range of steel drums, plastic L-ring drums and most fibre drums. 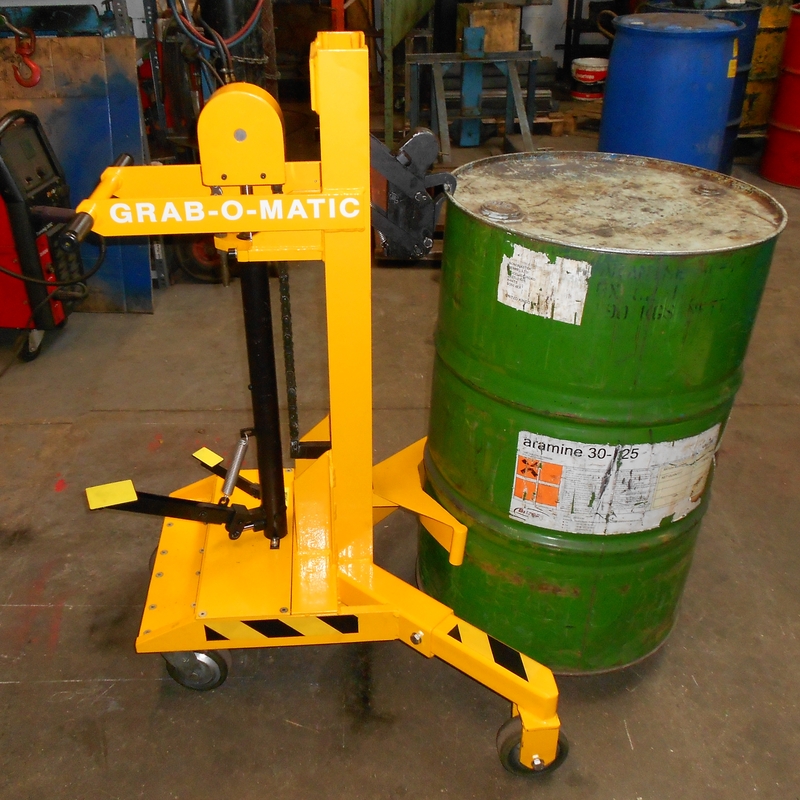 There are a range of options available for the ERGOmatic range including high-lift, counterbalance and spark proof units for use in ATEX areas.